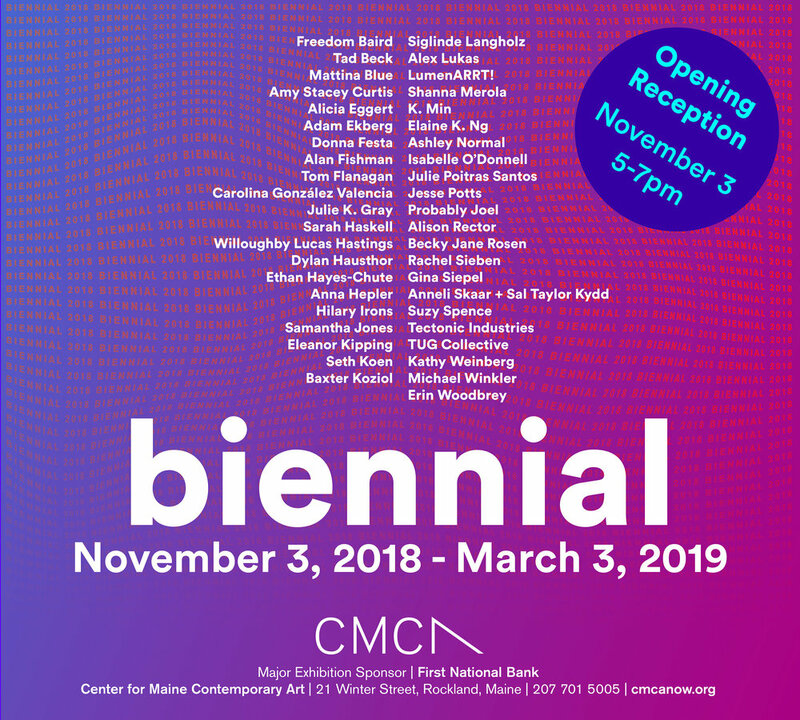 Anneli Skaar and I are doing an installation piece entitled “A Part of The Maine” for this year’s CMCA biennial. The installation comprises a painted screen by Anneli together my photographs, curated in vintage frames behind it. It’s a culmination of a year long project and it is truly exciting to see it come to fruition.